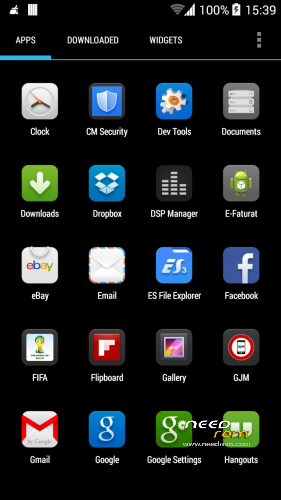 PLEASE RATE ME AND MY ROM IF U LIKE. 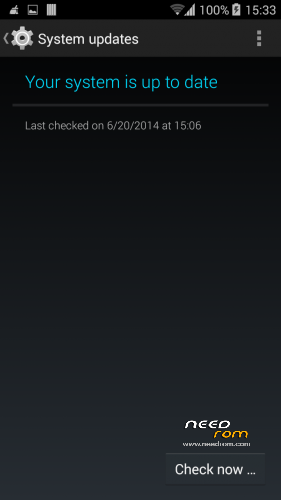 It’s that time of the release cycle again – Google has released Android 4.4.3 to AOSP. Thanks to the tireless work of our own Xplodwild, Omni has now merged the changes to Android 4.4.3, and these will be rolling out in nightly builds for the 5th June. As I write this, builds are scheduled to start in around 20 minutes or so, and will appear at our download pages once they are completed. They will also be available through Omni’s inbuilt delta OTA updater, as always. Our merged code is on our Github, as always – hopefully it may save other developers time in getting Android 4.4.3 merged into their trees. This rollout should go smoothly, but as always, with big upstream changes, there could be the odd hiccup here and there with some devices. 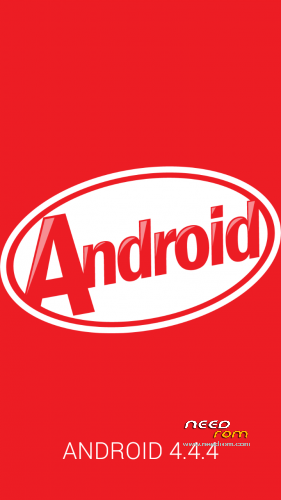 We hope you enjoy a first taste of Android 4.4.4 in a custom ROM. And thanks once again to Xplodwild for his stellar job in getting the merge completed in record-quick time! 7.Select install zip from sdcard, then select choose zip from sdcard. Now, locate the avatar-3.3-STABLE-20140411-jfltetmo.zip file that you copied earlier in Step 2 and select it by pressing Power button. Confirm installation by selecting Yes – Install _____.zip on the next screen. The ROM installation will begin. 8.Once the ROM installation process end, repeat the step 7 but choose the gapps-jb-20130812-signed.zip file instead of ROM zip to install the Google apps package. 9.When installation is completed, go back to the main recovery menu and select reboot system now to reboot the phone and boot up into customized Android 4.2.2 Jelly Bean ROM Avatar.The first boot will take time, so be patient! 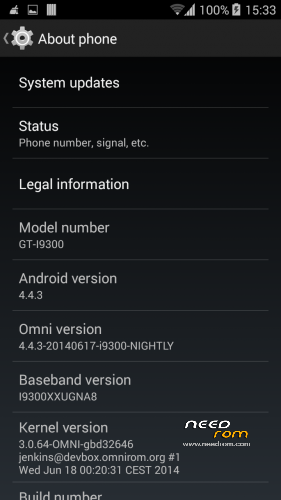 which gapps has to b download for this omni-4.4.4-20140623-i9300-NIGHTLY version? If U need only Playstore and services U can download and install from recovery 27mb file (Only gapps 4.4.3) is compatibel with 4.4.4.
link is file not found. I wanna have a lite version because i will test this version..
How about driver not is Samsung? Can install this ROM for ZOPO 980 ? No. U can’t install this in other phone. 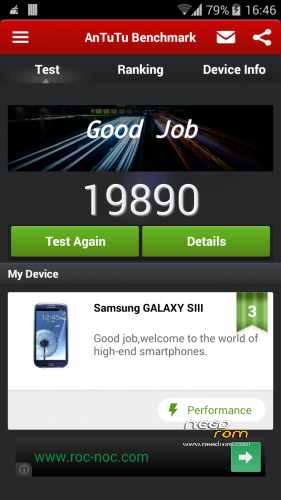 This is only for Samsung I9300. Hungarian language available at this rom? U can flashing again and update to the latest version. In the latest version is Hungarian language. How about the root my buddy? Contains this one CZECH language? Yes is now with Czech language inside. can you put the screen (screens) with menu – settings – languages, for each other to find how many languages does the newest 4.4.4. 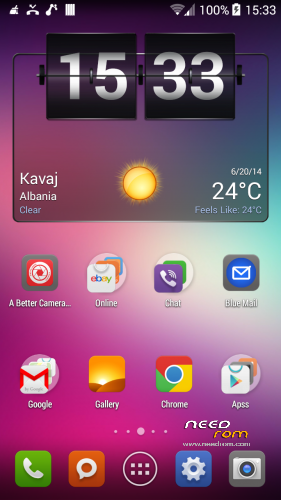 Kitkat support?? omni-4.4.4-20140821-i9300-NIGHTLY.zip - this one-How many languages support? Is with 70 language inside.